At a champagne toast tonight in Gondola Square, Steamboat President and Chief Operating Officer Rob Perlman announced the world’s first 8 passenger monocable gondola will be upgraded in time for the 2019/20 season. 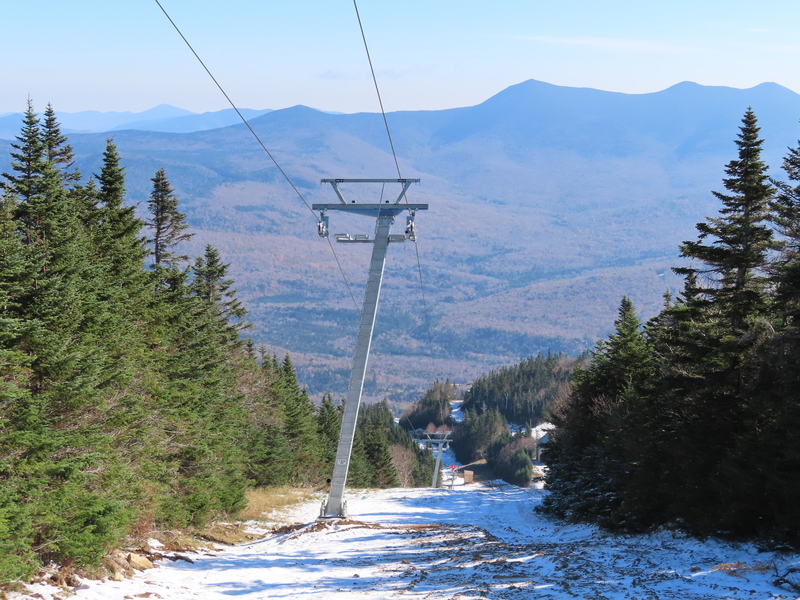 The news comes as a bit of a surprise given last month’s approvals of other lift projects including a second gondola to Bashor Bowl and the Pioneer Ridge Expansion. 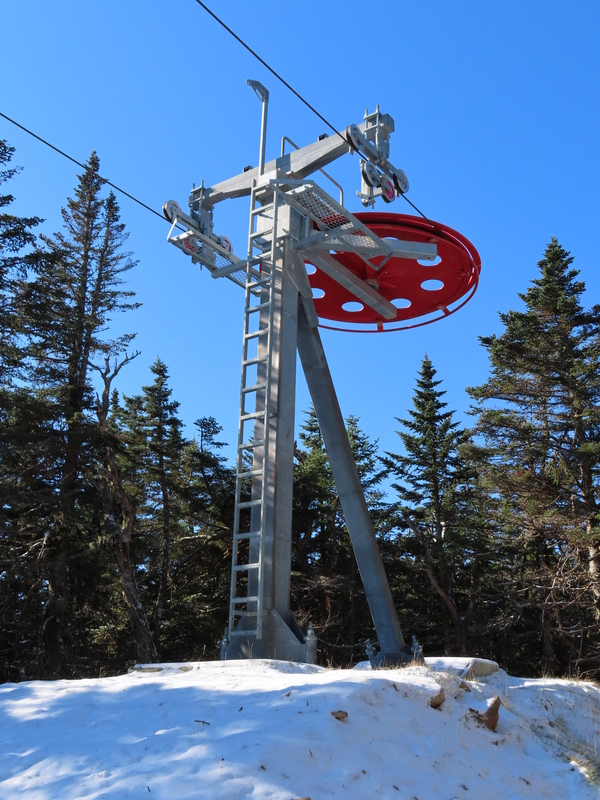 The current gondola received major upgrades just last year and phase two will include new cabins, towers, drives, top bullwheel and brakes. 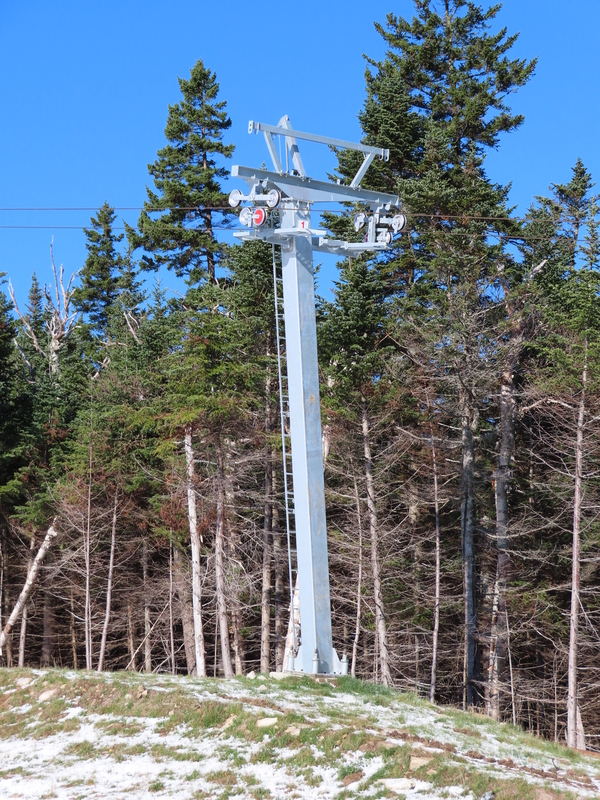 “Everyone knows the gondola is the main lift out of the base area, and having a new, high speed, state of the art transportation system will be a noticeable improvement not only in the winter on Champagne Powder snow mornings, but also during the summer with our popular sunset happy hours,” said Perlman. The Silver Bullet opened in 1986 and was upgraded with new terminal equipment, grips and hangers in 2017 after more than 80,000 hours of operation. The Doppelmayr machine will transport 38 percent more guests per hour with a ride time under 10 minutes. Capacity will surge from 2,600 per hour to 3,600 with 137 cabins moving at six meters per second, up from five. “From day one, Alterra Mountain Company has emphasized our commitment to enhancing the guest experience across our family of 14 North American destinations,” noted David Perry, CEO at Alterra. “We are focused on improving every aspect of a guest’s visit, while preserving each destination’s unique character and traditions. 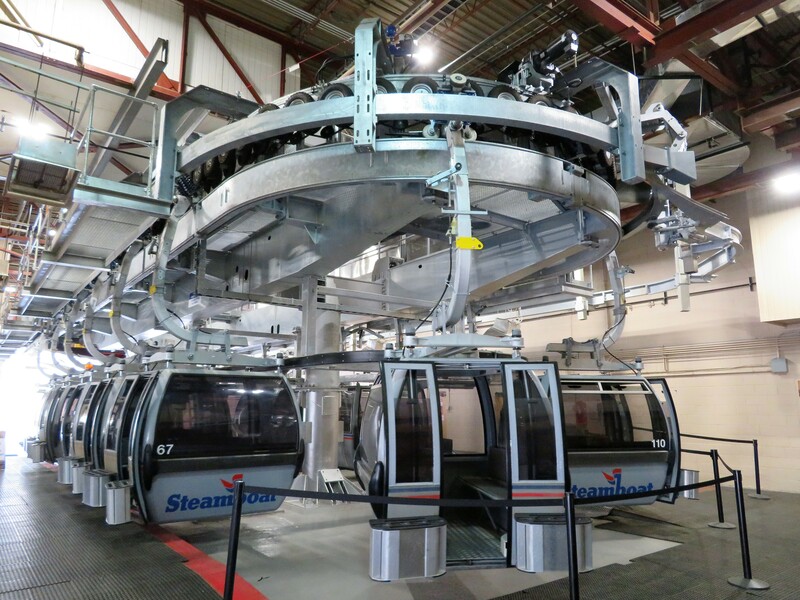 Steamboat’s new gondola fits seamlessly within our plans. We are excited to invest in infrastructure, and proud of the positive impact it will make on the community, our guests, and the future of Steamboat.” Construction on the $15 million project is set to begin April 15th. 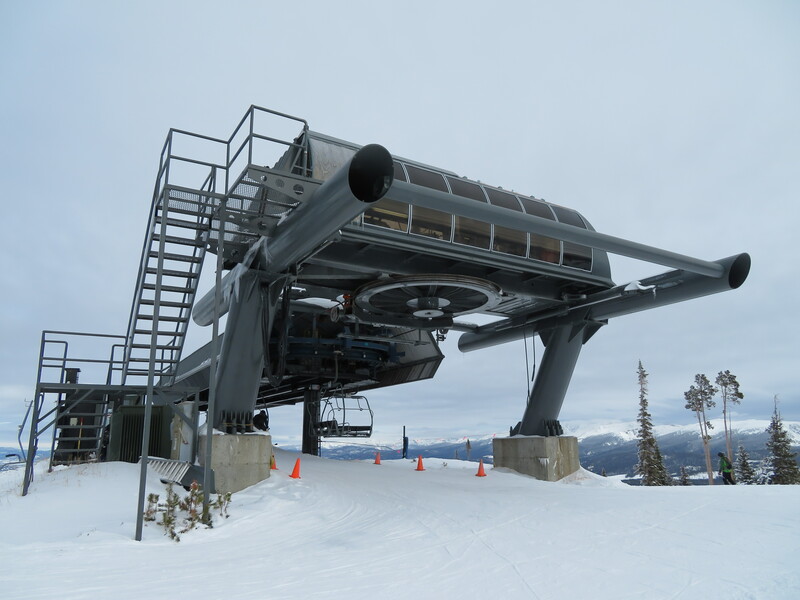 Alterra has pledged to spend more than $550 million at its resorts over five years and hopefully Steamboat’s gondola is the first of many new lifts for the company in 2019. How Many Lifts Might Alterra Buy in 2019? At just 15 months old, Alterra Mountain Company finds itself with over 200 chairlifts, gondolas and tramways in two countries. The 13 Alterra mountains mirror the broader ski industry with places like Deer Valley and Crystal Mountain sporting many newer lifts while the average chairlift at June Mountain is 45 years old. 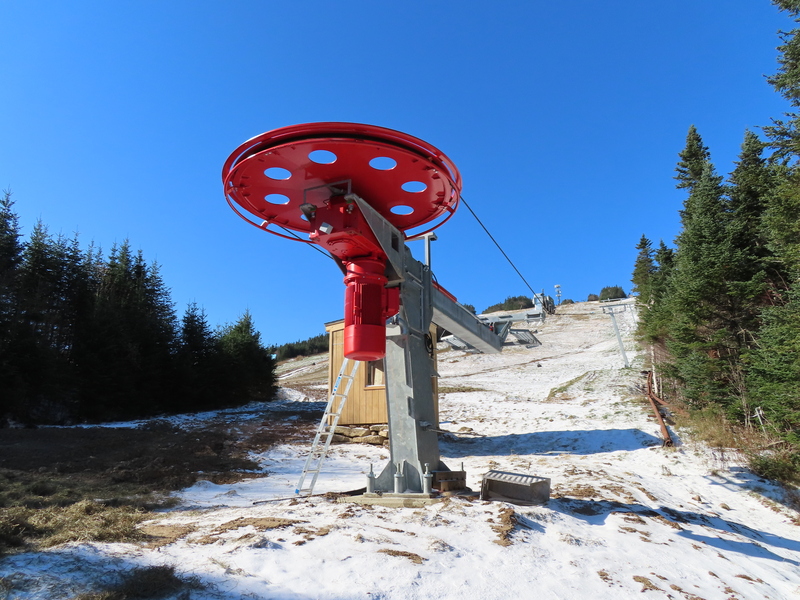 On a Monday last March, the fledgling company based in Denver simultaneously unveiled its very first lift investments at Stratton, Tremblant and Winter Park along with other improvements like snowmaking at Snowshoe and a new restaurant at the base of Steamboat. Importantly, Alterra committed to spending $555 million in total capital over five years. That was before it bought Solitude and Crystal Mountain, which could mean even more money flowing over the next few construction seasons. 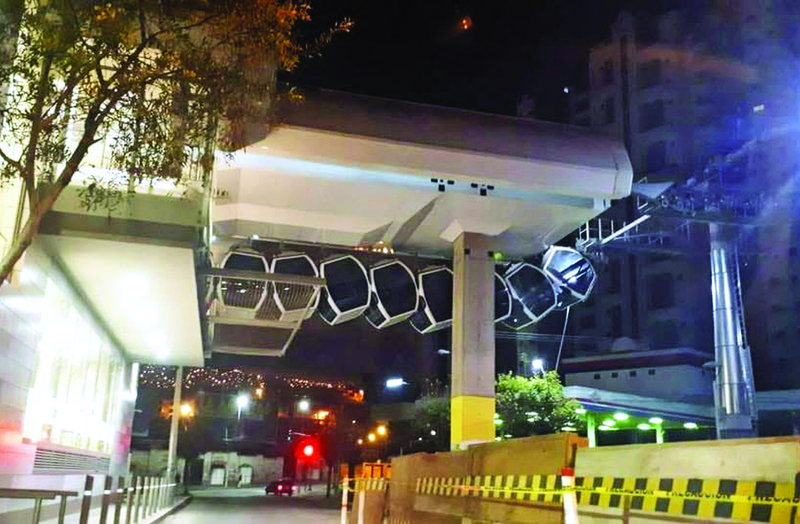 While last year’s budget only included three new lifts, could we see more in 2019? With the September approval of major projects by the Forest Service, Steamboat is poised for a comprehensive on-mountain transformation. Although the timing is fluid, a new Rough Rider learning center at mid-mountain will eventually be serviced by a new gondola from the village. 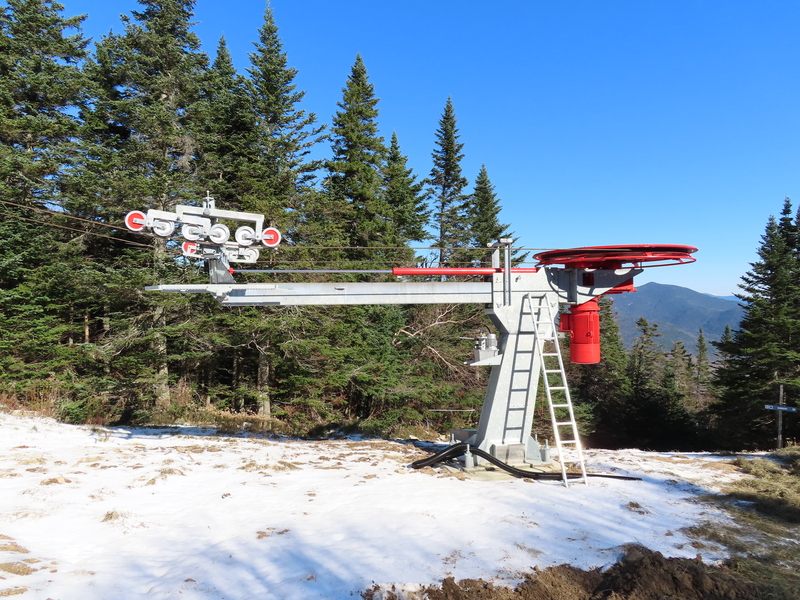 Here, skiers and snowboarders will be able to choose from three new carpet lifts, a new and improved Bashor lift and a second fixed-grip chair replacing the Rough Rider surface tow. A second initiative Steamboat could undertake in 2019 is the Pioneer Ridge expansion, which includes a 7,000 foot detachable quad and a dozen new trails. 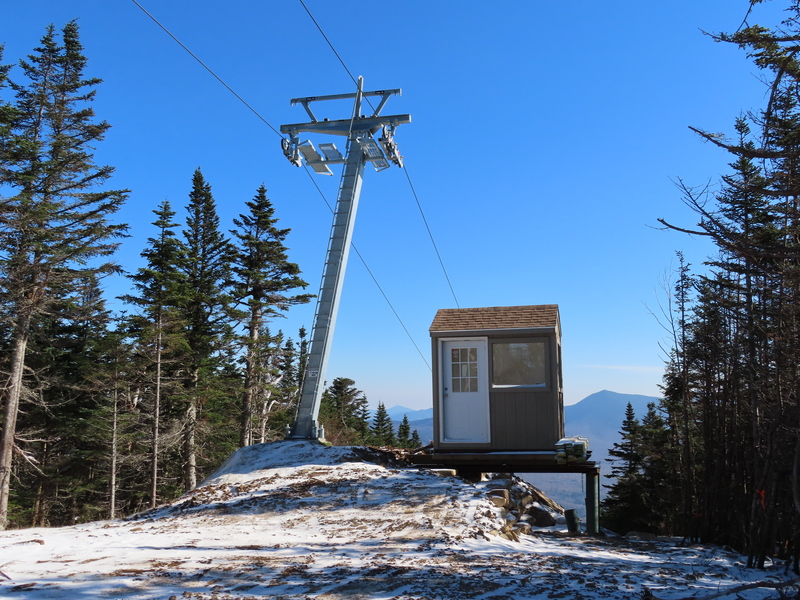 Other possible upgrades include adding chairs to Pony Express (currently at only 1,200 skiers per hour but designed for 2,400) or new cabins for the Silver Bullet. Wouldn’t it be cool for the new gondola and original one to have similar cabins? 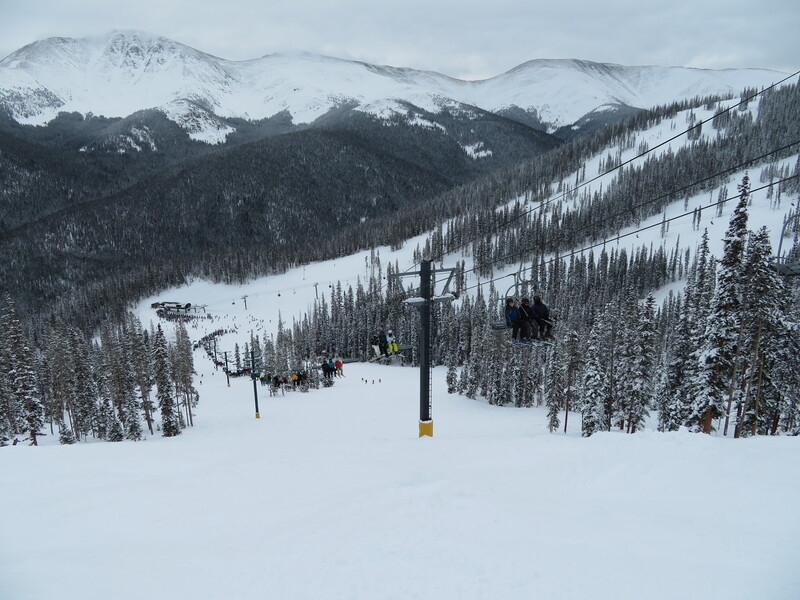 The average lift at Alterra-operated Winter Park Resort is 27 years old. Six are early model detachable quads coming up for replacement. In the case of 32 year old Pioneer Express, an upgrade is overdue and I expect coming in 2019. A new version could add a snowboarder friendly mid loading station above the last section of Big Valley. Pioneer is one of only four remaining Poma detachables in North America with separate Alpha drive units. A second project I hope to see is a second stage of the new gondola from Sunspot to Lunch Rock, truly uniting Winter Park and Mary Jane. Sunnyside should be a high speed quad or six pack. A high speed replacement of Challenger would be a nice upgrade at Mary Jane. Looking Glass is tied for the oldest operating chairlift in Colorado. After Pioneer, High Lonesome is the next Poma detachable up for replacement if we go solely by age. 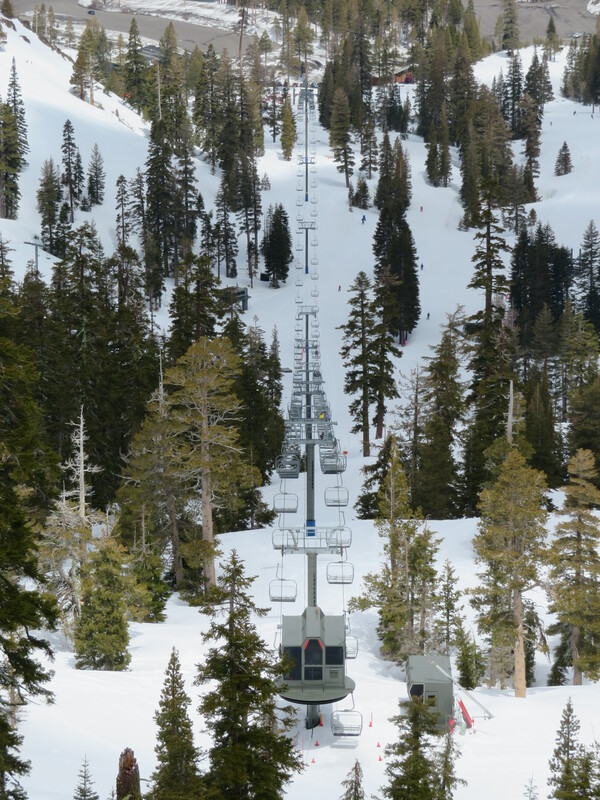 The above Intrawest era master plan earmarked Gemini Express to be converted into an eight passenger gondola with a new learning center surrounding its top station. Endeavor could go detachable as part of this project and/or Discovery made into a fixed grip quad. Finally, a lift is envisioned to expand Vasquez Ridge Territory with four new intermediate trails. With all of these ideas on the table, I expect Winter Park to get at least one lift in 2019 and hopefully two. Move over Epic Pass, Alterra is launching the Ikon Pass. Granby Ranch is officially listed for sale. Aspen CEO Mike Kaplan says snow challenges bring out the best in people. Think your area is busy on a Saturday? The urban gondola network in La Paz sets a new one day record: 278,621 riders! New York Governor calls previously announced state fair gondola “an exciting idea” but withholds funding for now. More stories surface of the Hermitage Club owing people money. Skier records volcano erupting from a Doppelmayr detachable in Japan. 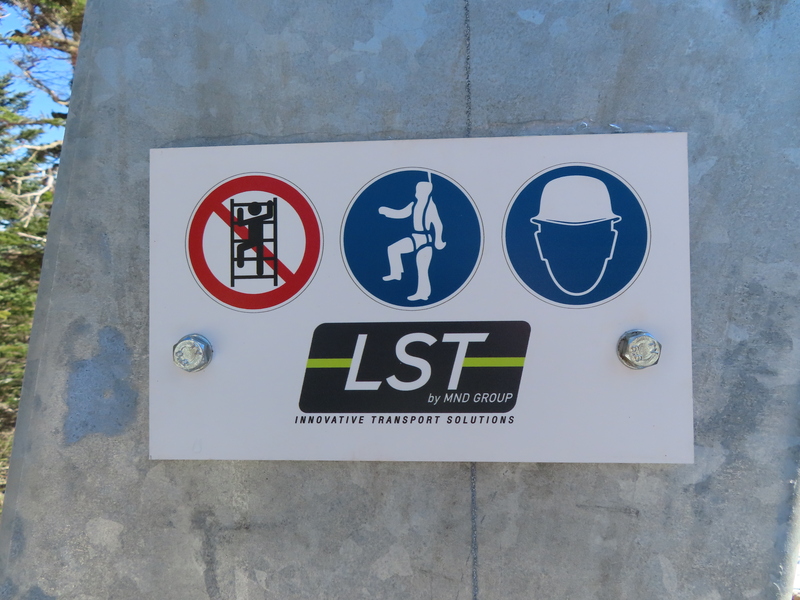 One person was killed and a gondola damaged by rockfall. 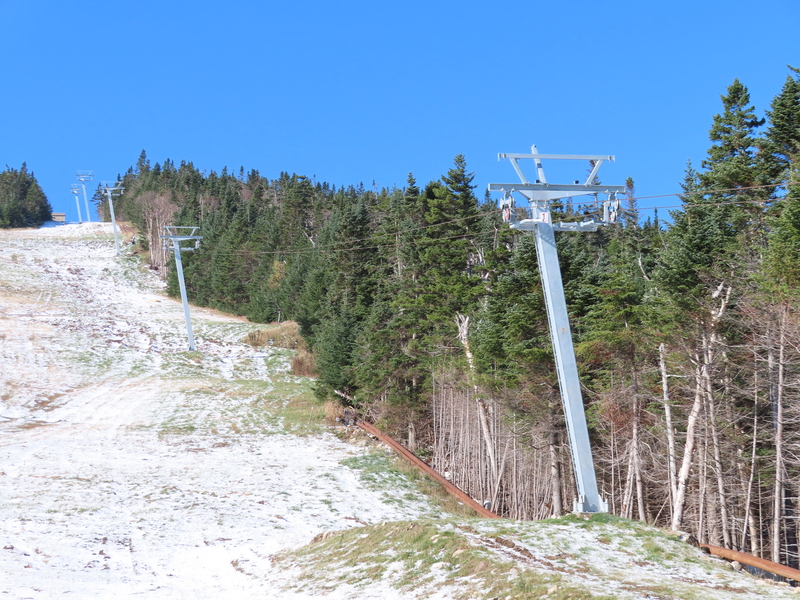 ORDA, the state owner of Belleayre, Gore Mountain and Whiteface, lost $20.8 million last year. Powder catches up with Alterra President and COO David Perry, who stresses the company will do things differently than Vail. Public comment period opens for Mt. 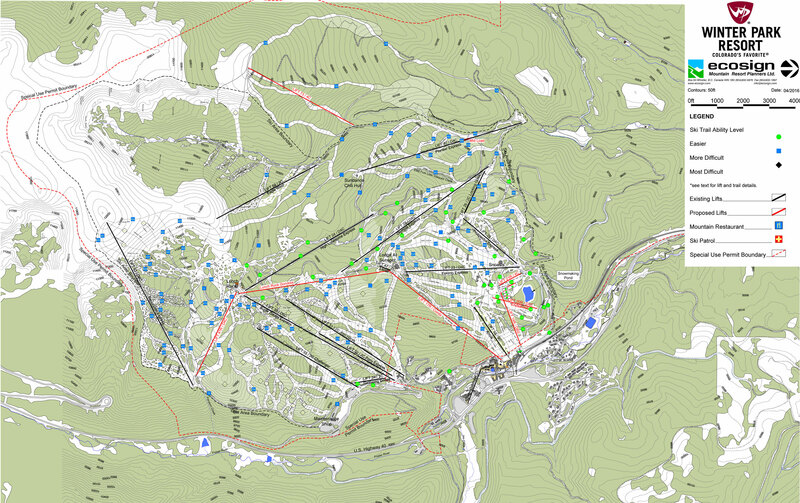 Rose’s Atoma expansion, which would include construction of one or two new chairlifts as early as 2019. 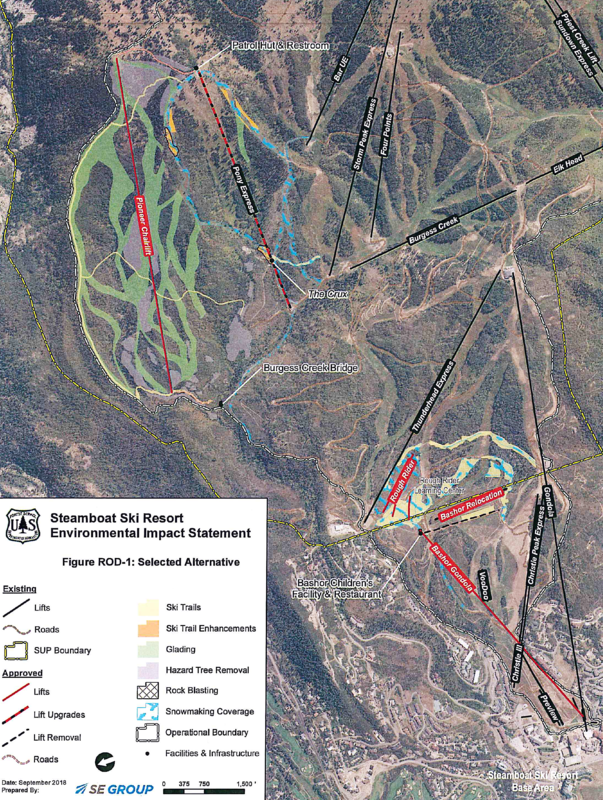 The draft environmental impact statement is also out for Steamboat’s expansion, to include a second gondola, Rough Rider chairlift, new Bashor lift and Pioneer Ridge pod with groundbreaking possible by May. Lake Louise and Nakiska are probable venues for a possible 2026 Calgary Olympics. Denver, Reno-Tahoe and Salt Lake also weigh bids. Just upgrading electric infrastructure for Disney’s Skyliner gondola system will cost $3.8 million, around the total price tag of a typical ski lift project! For the first time since I started keeping track, 2018 new lifts are pacing behind 2017.